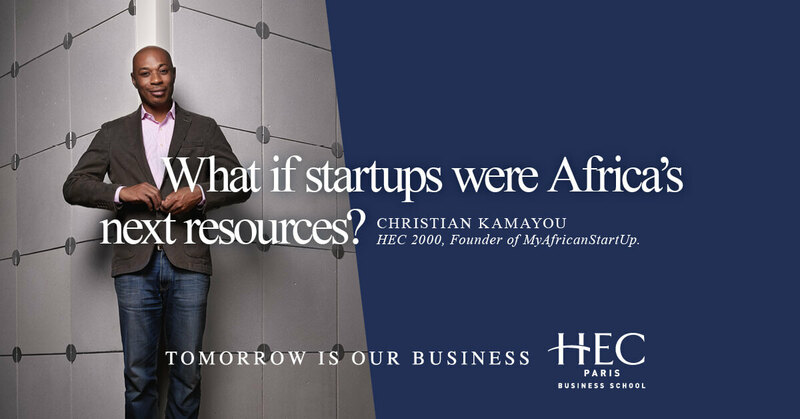 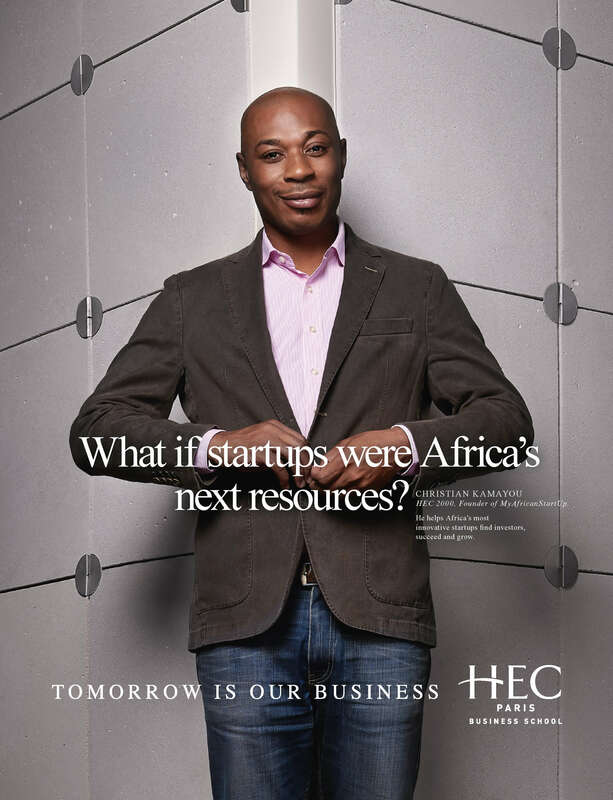 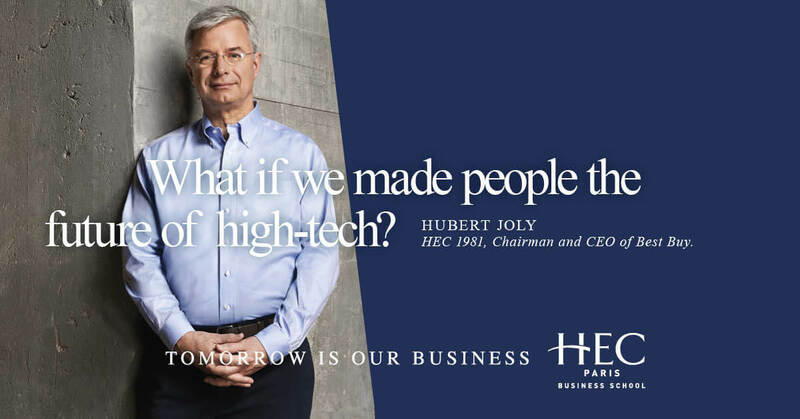 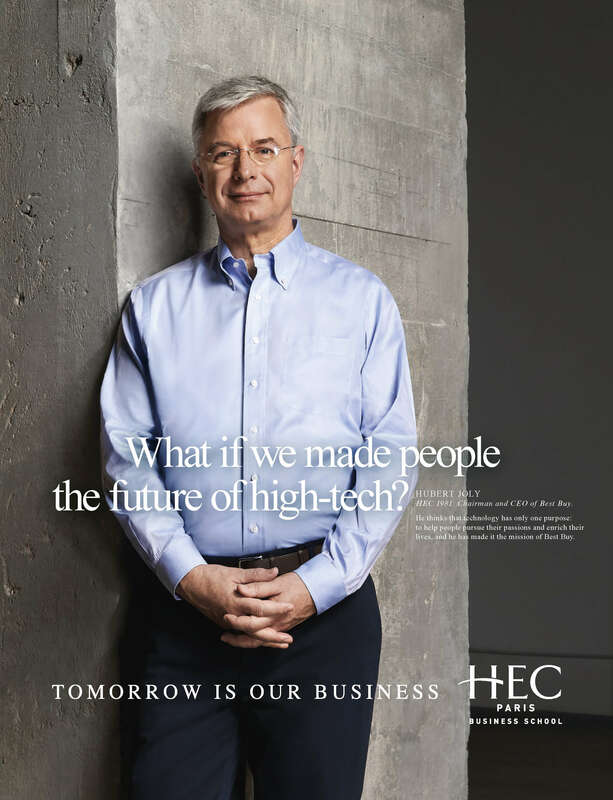 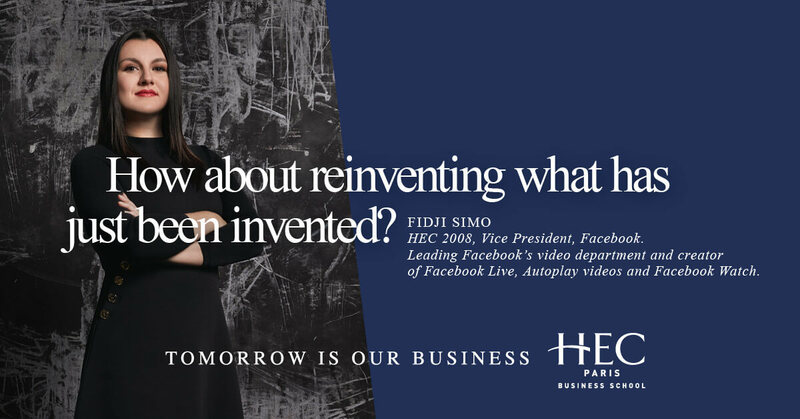 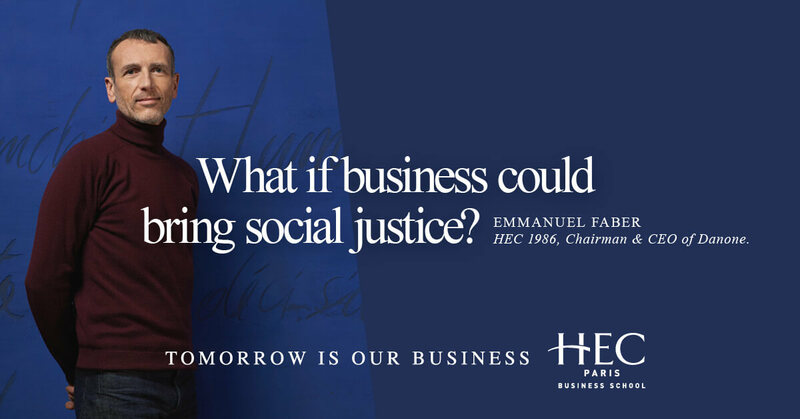 The new HEC Paris brand campaign sets out with a vision, "Tomorrow is Our Business", which is anchored in business and the future. 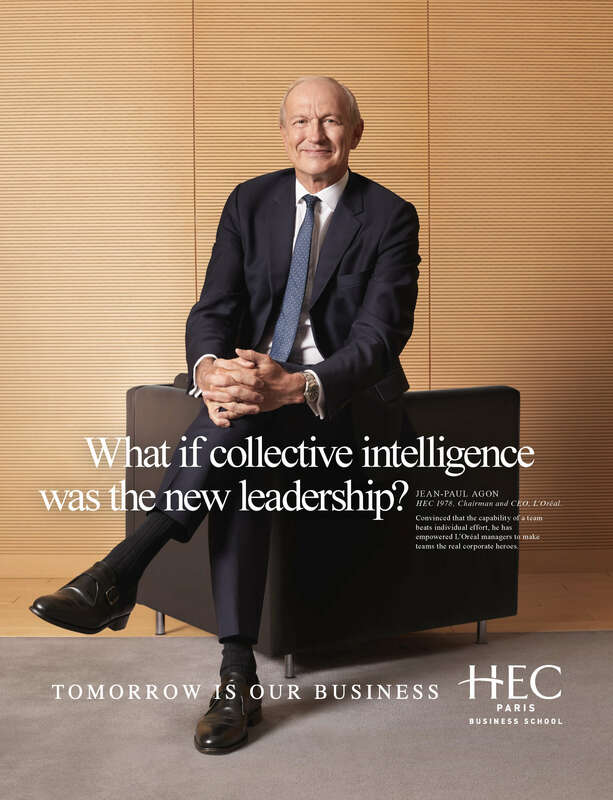 The economic world has never evolved as quickly and as deeply as today. 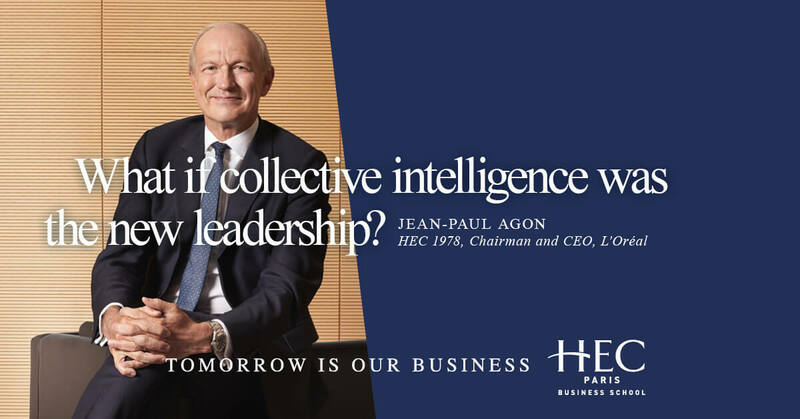 Since HEC trains the leaders of tomorrow’s business, the school is ideally placed to reinvent and direct this unprecedented transformation. 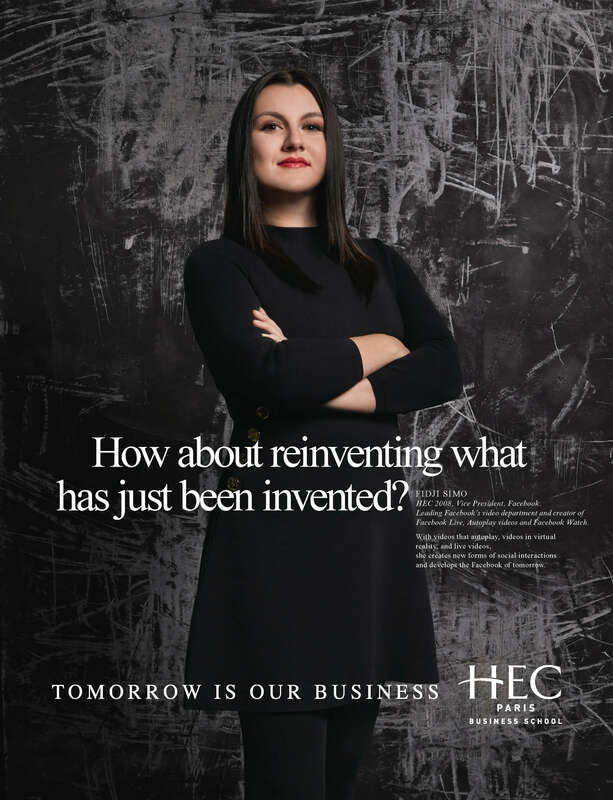 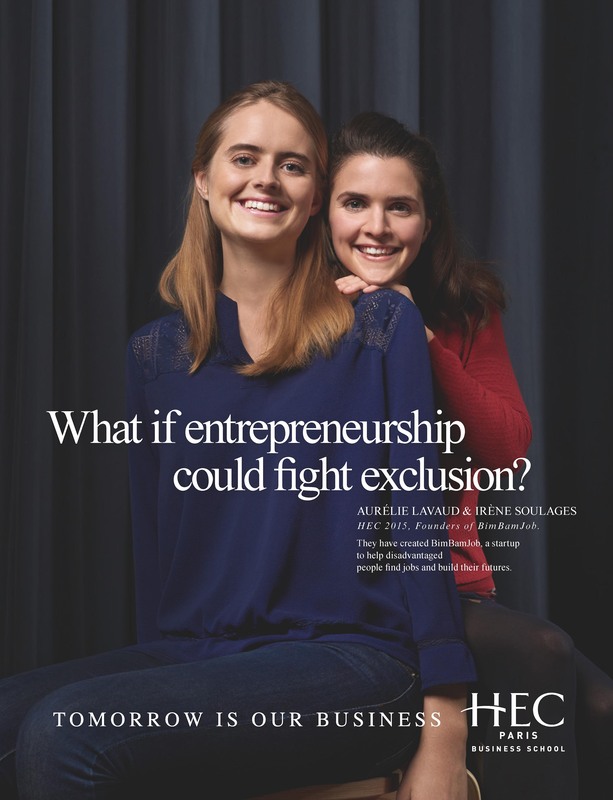 Today, because HEC Alumni will not only recognize the sites where the film was shot – the Blondeau Amphitheater, the gym, the Hall d’Honneur, the Blue Arch and the historic library, all located on the Jouy-en-Josas campus – but also the journeys of Alumni which inspired these students’ portraits, all addressing a tension between business and values, business and societal changes.